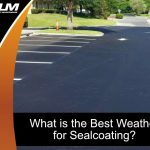 Most people have heard about sealcoating, yet few know what sealcoating really is. 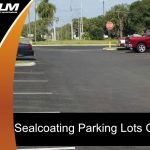 If you own any type of property that has a parking lot, it can benefit from sealcoating services in Tampa. 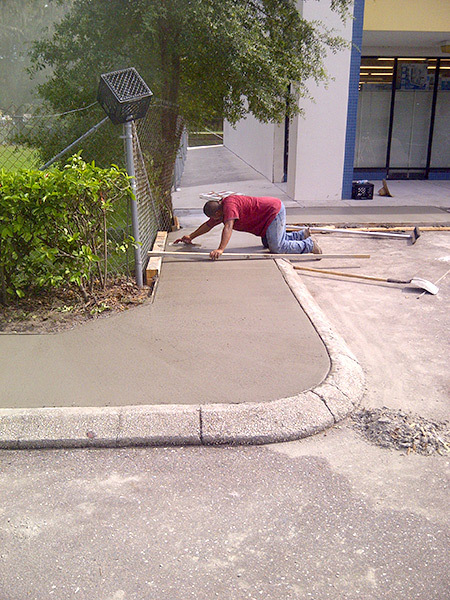 Sealcoating is the application of a protective barrier along the asphalt to extend its lifespan. 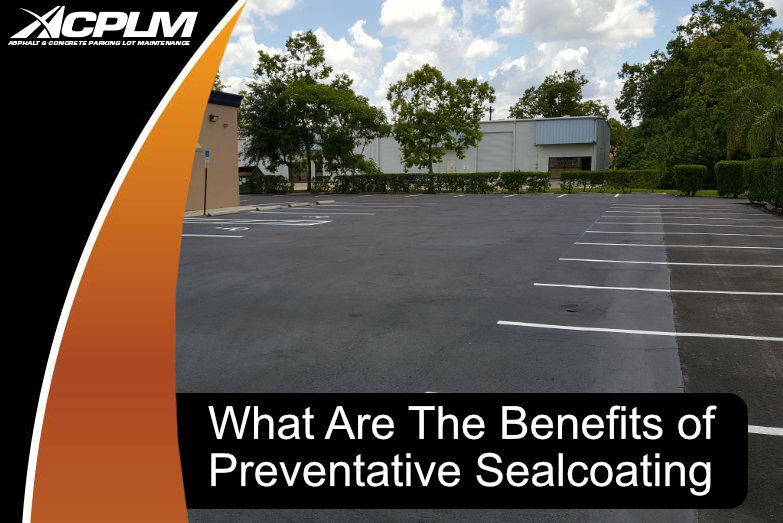 This seal decreases oxidation, blocks seepage from spilled gas/oil, and revitalizes the lot’s black hue. The result is a surface visitors enjoy and respect. Though the appearance and quality of your asphalt might seem like a subtlety, it matters a great deal to prospective and current customers. 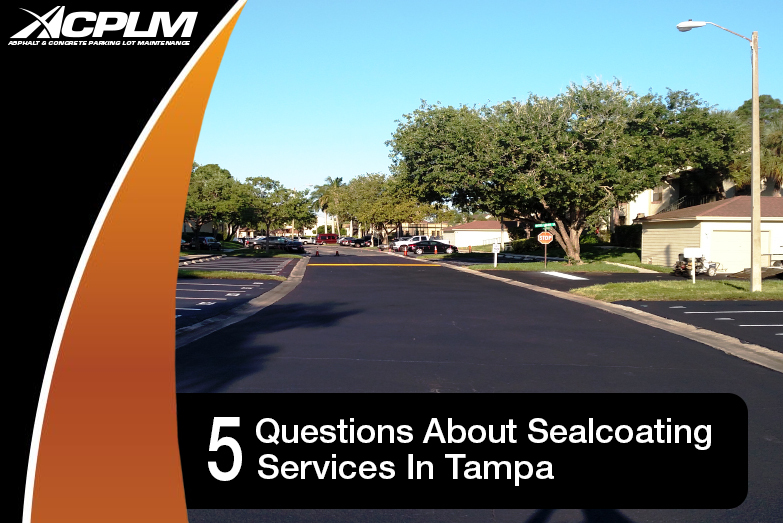 Let’s take a look at some of the most frequently asked questions about sealcoating services in Tampa. 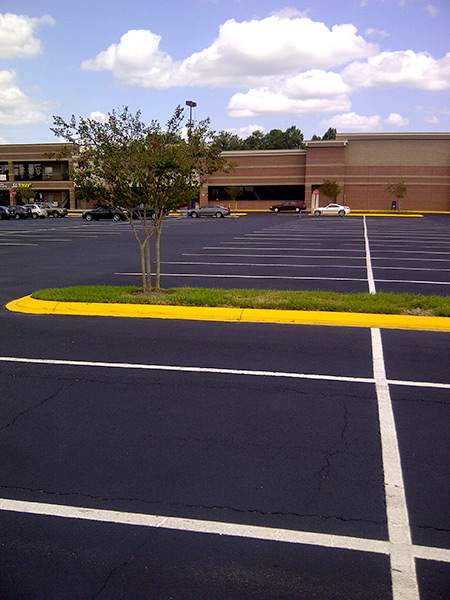 Why should I have my parking lot sealcoated? Sealcoating is essential for your asphalt pavement’s protection, aesthetic appeal, and durability. 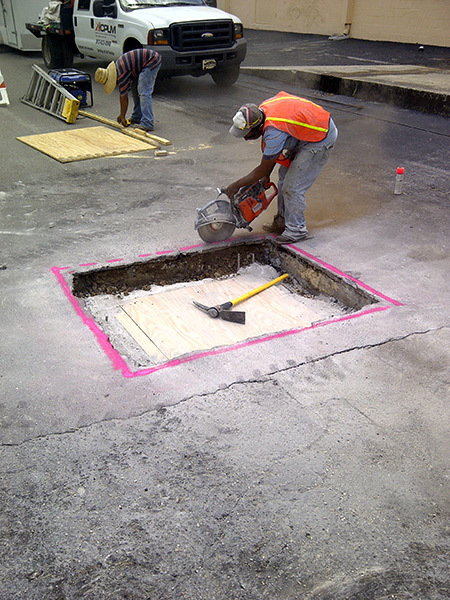 This process seals the pavement to minimize the oxidation and erosion of the uppermost asphalt layer. If your pavement is fairly old, a sealcoating can help replace the particles lost during oxidation. Sealcoating also seals diminutive cracks that have the potential to become quite large. 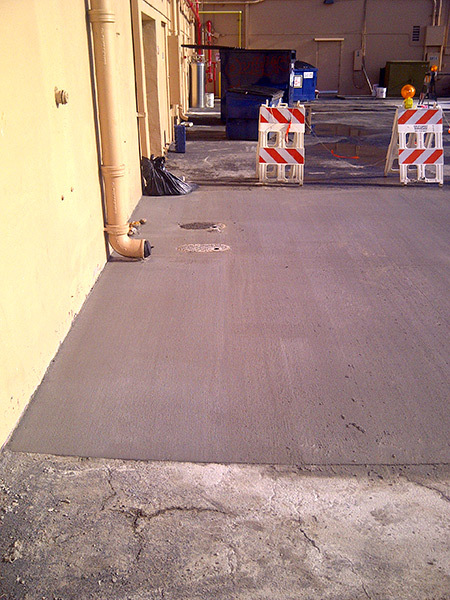 Sealcoating will also stop water from moving down toward the base material and causing all sorts of additional problems. 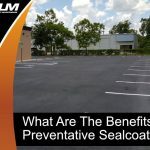 Have your parking lot sealcoated and it will be protected against the sun as well as chemical spills, such as gasoline and oil. The end result is a lovely black surface, optimal for striping and markers. 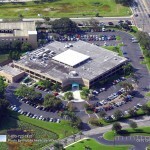 How much do sealcoating services in Tampa cost? The answer to this question hinges on the parking lot’s size, striping, and the number of coats. 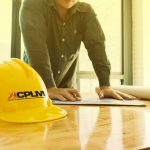 For the most part, pricing is typically quite cheap compared to what it would cost to perform resurfacing or additional repairs. 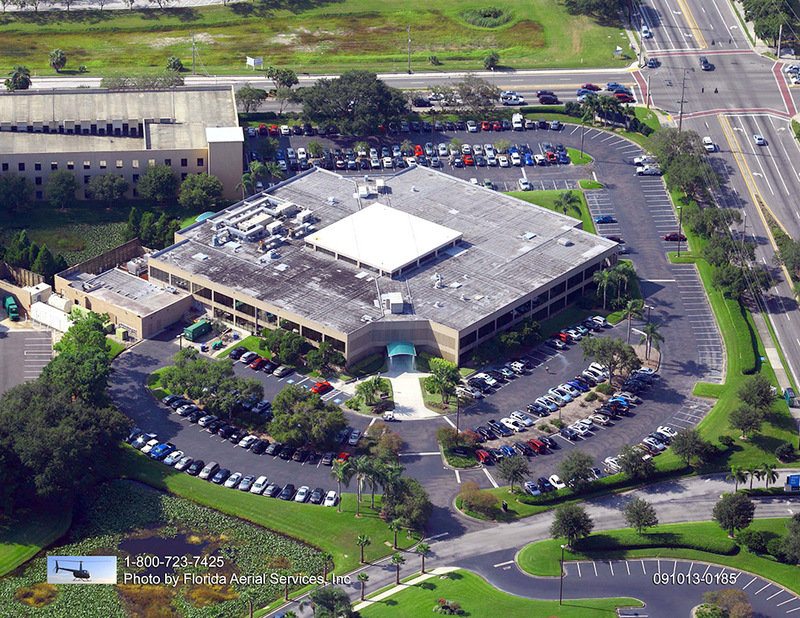 For example, the cost of seal coating services in Tampa is a fraction of that of what it costs to repair/replace damaged asphalt. What, exactly, is an asphalt sealer and why is it ideal for my property? 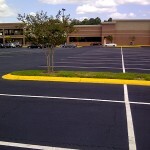 Asphalt sealers rely on asphalt as opposed to coal tar. 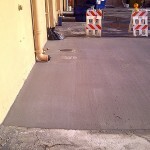 Asphalt serves as a suitable sealcoating product. 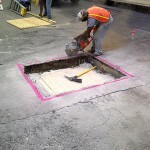 Products made with asphalt are similar to those based on coal tar yet they do not carry the same powerful odor. Furthermore, asphalt sealer does not produce carcinogenic effects or acid burning. 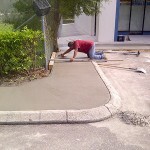 If you are in need of sealcoating services in Tampa, call us at 888-959-9637. 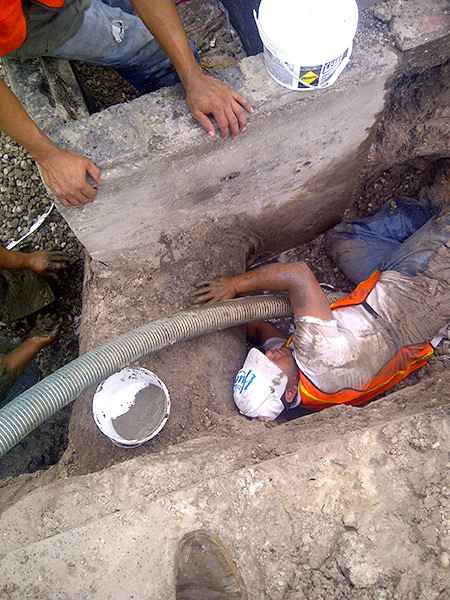 You can also contact us online through our convenient contact form.